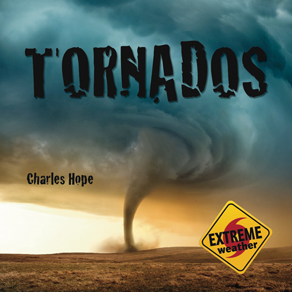 Tornados are a result of extreme weather. They are fast, unpredictable and deadly. Every year they kill people and livestock, destroys homes and cause billions of dollars in damage. Learn all about these violent and destructive weather events.